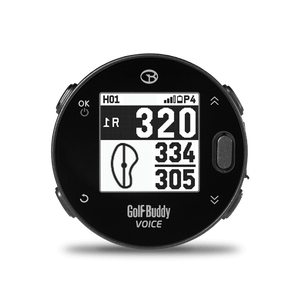 GolfBuddy's latest handheld comes jampacked with new features like voice audio and bluetooth connectivity. 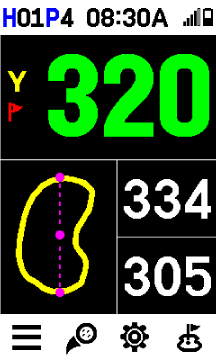 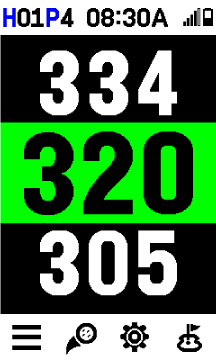 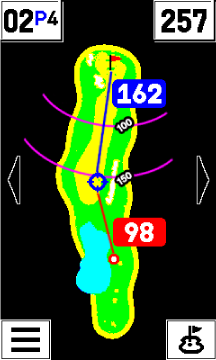 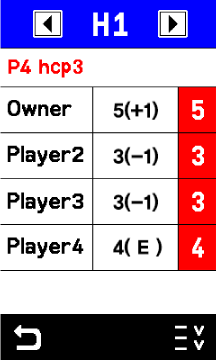 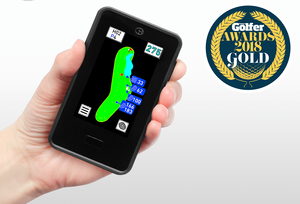 design make it the ultimate rangefinder that offers the finest golf GPS experience. 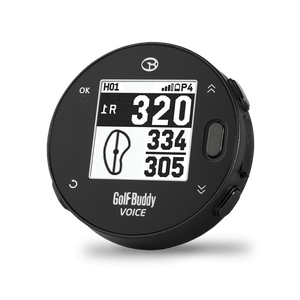 Pre-loaded with an industry leading 38,000+ global courses, the GolfBuddy VTX continues to innovate in the handheld category.